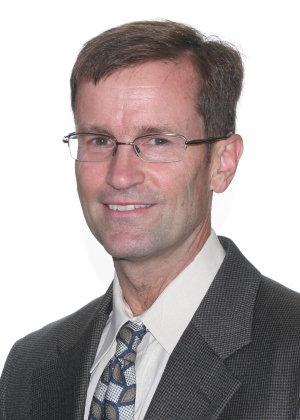 Jeffrey Martin, professor of kinesiology, health and sport studies in Wayne State’s College of Education, recently published the first textbook on disability and sport and exercise psychology. Martin has dedicated his academic life to this field and spent the past 10 years compiling research done by himself and others into one text. We recently sat with Martin to talk about his research. What inspired you to follow this line of research? I have always loved exercise and sport — I even spent five years running professionally after getting my bachelor’s in psychology from Bowling Green State University. While getting my Ph.D., at the University of North Carolina I started to notice that while there was a lot of research on able-bodied athletes and sport psychology, there was almost no research on how sport effected people with disabilities. It was crazy to me that this whole group of people had been ignored by our academic discipline, and I knew I wanted to focus on this area of study. About 10 years ago, I realized there was no textbook on this and decided that I was going to write the first. When I first approached Oxford University Press a few years ago, they weren’t sure if a textbook of this kind would have a strong enough readership, but with a growing interest in this area, they recently changed their minds and published it. What are some of your findings? The most important thing that my research has shown me is that while there are differences between able-bodied athletes and athletes with disabilities, there are far more similarities. People with disabilities are people just like everyone else, so of course there will be many similarities. When it comes to athletes with disabilities, they are just as competitive and driven as able-bodied athletes. They want to win. However, they face different challenges. These can be barriers that they have to overcome to be able to train. Many can experience chronic pain, which makes training more difficult. Research in this field can find the most effective ways for disabled athletes to train. What do you hope this textbook does to expand this field of research? This is the first textbook of its kind and I am hopeful that my work bringing all the research in this field in one book will inspire others to expand this line of research. In most chapters, I provide many suggestions on ways others can research new areas in this field. 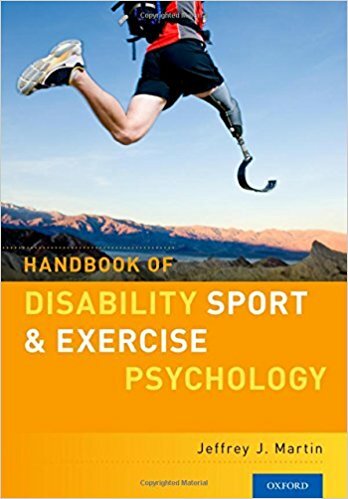 Over time, with events like the Paralympics, this line of research has gained popularity, so I am hopeful that more people will be interested in reading the textbook and continuing with research of their own.